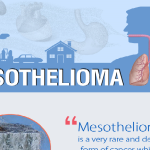 Mesothelioma (me-zoe-thee-lee-O-muh) is an aggressive cancer in the lining of the lungs or abdomen. 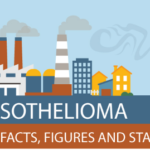 If you or a family member has been diagnosed with mesothelioma, you may be entitled to financial compensation from the companies that were responsible for you or your loved one’s asbestos exposure. 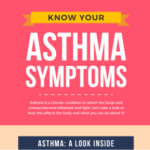 We help caregivers and patients understand their rights and get the help they need during this difficult time. 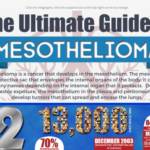 Malignant mesothelioma is a highly aggressive and painful cancer with symptoms that vary from patient to patient and with the area of the body affected.